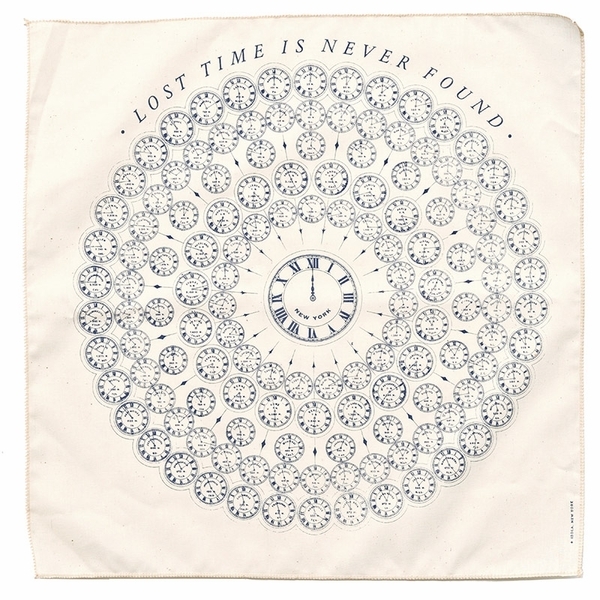 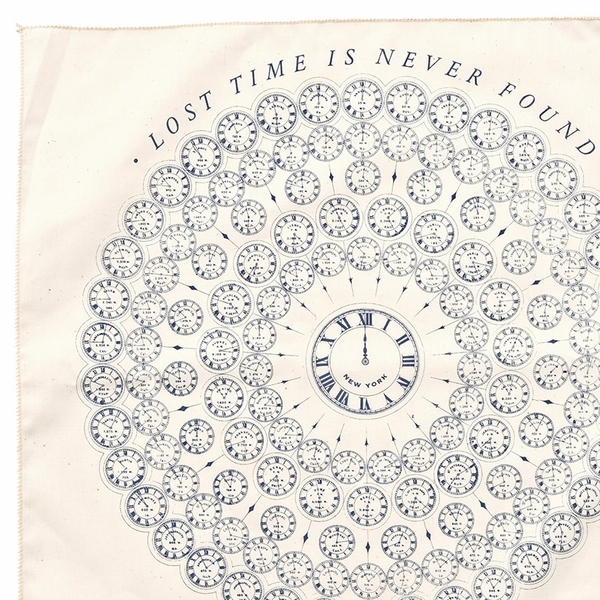 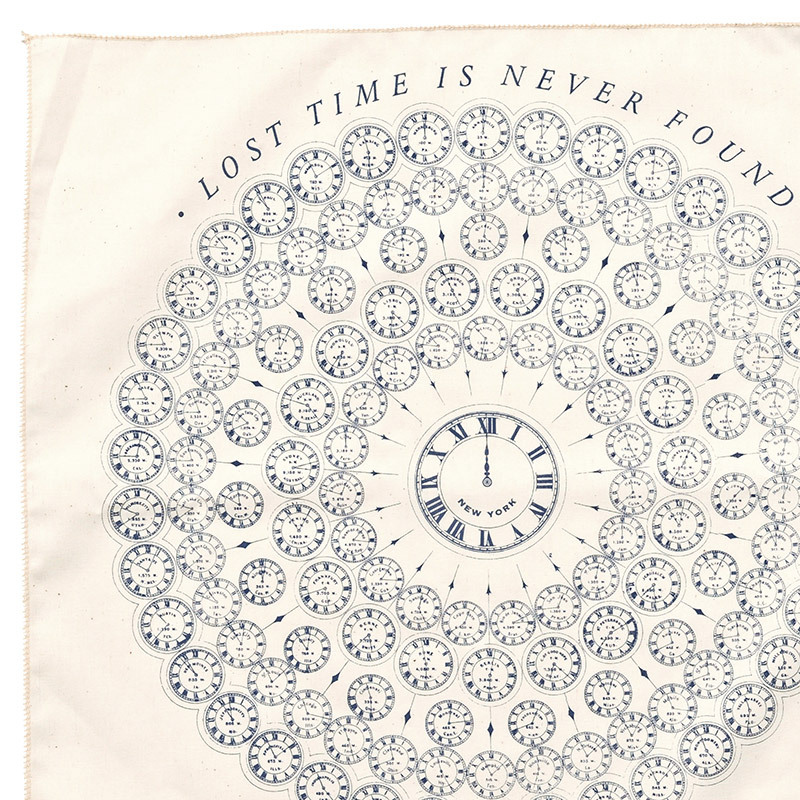 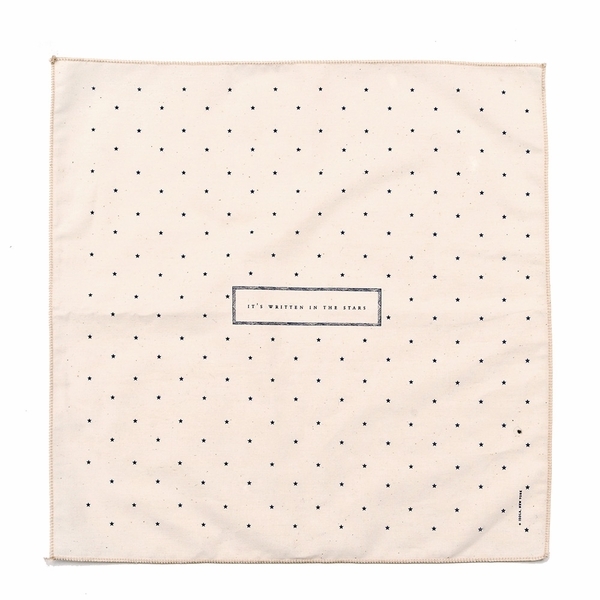 An old school essential for men and women alike, Izola's Vintage Handkerchiefs are a must have for all! 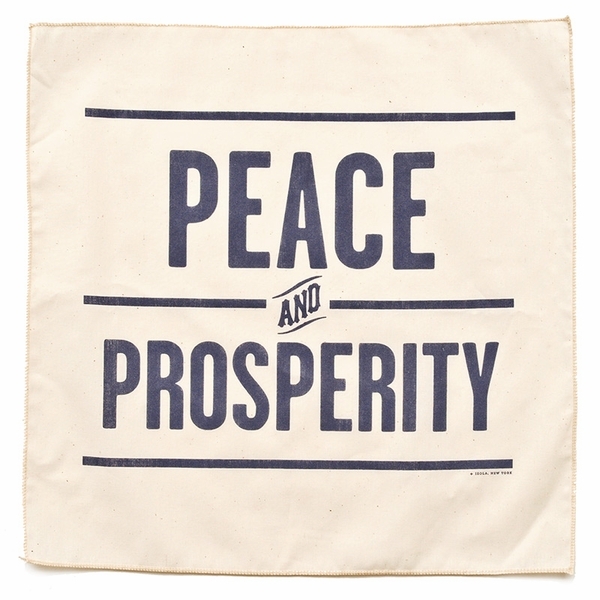 Whether you show them off in a breast pocket or stick in the back pocket of your jeans, these are a fab accessory for all movers and shakers. 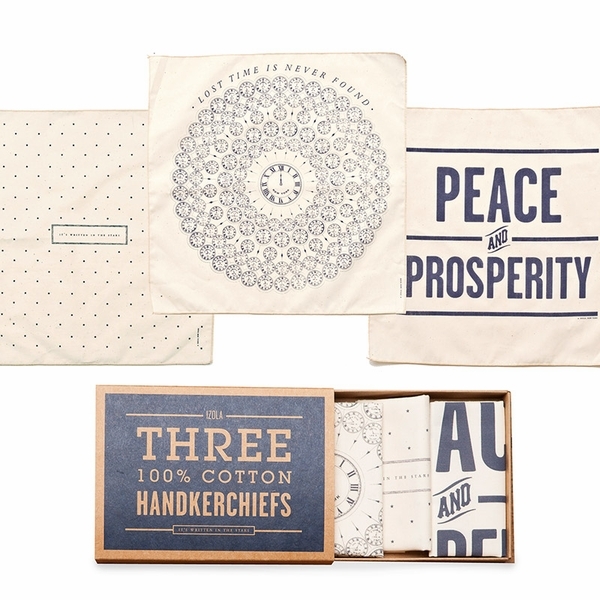 Made with 100% cotton, they get softer the more you wash them. 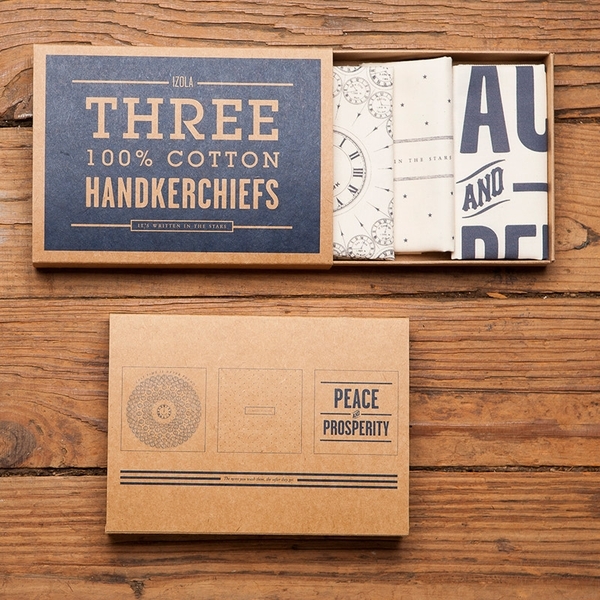 The perfect gift, three are packaged in a retro printed craft box, each set offering a vintage vibe! See our complete Izola collection.